ESCAPE to the idyllic surrounds of a calm and tranquil oasis. With a well-presented entryway, you are welcomed into a bright and cheery home with an open floor plan. Dinner parties will be a breeze in the spacious dining room. This home has an abundance of STORAGE both within the home and in its oversized garage. There is a generous built-in pantry. The rooms are large each with their own WALK-IN closets. The master SUITE has a large sitting area, with vistas of the beautiful mountains. Roof, carpet and all new windows on the property, all done in 2017. 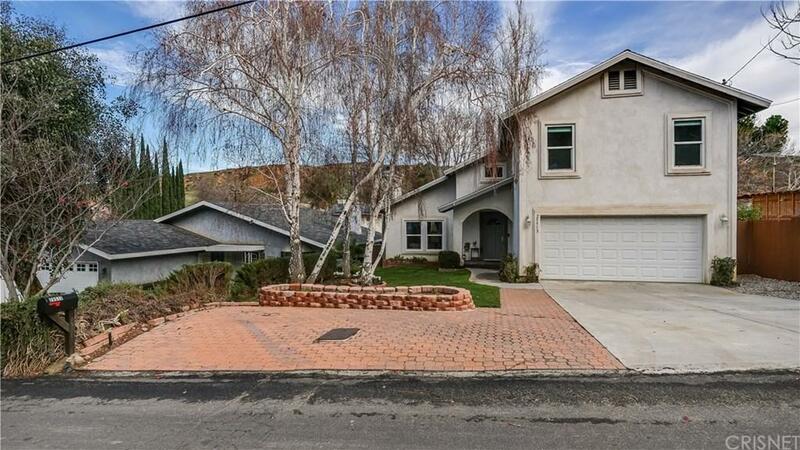 Val Verde is a sub-community of Castaic with a strong sense of community at the heart. Only a short drive away you have easy access to the freeway and every convenience just minutes away. It only takes 15 minutes to get out of the valley.